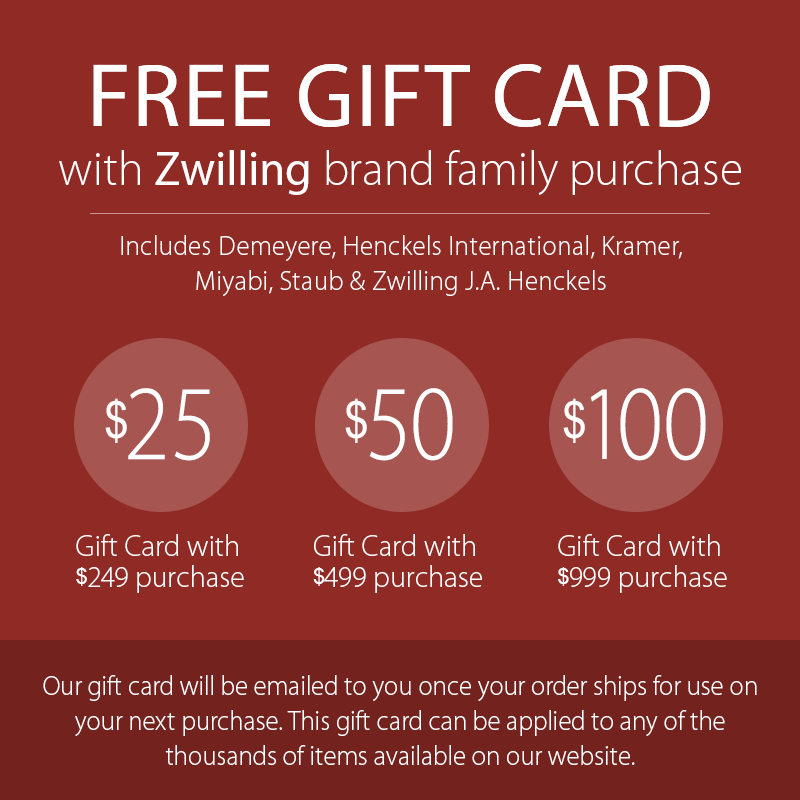 Product dimensions: 11 x 11 x 5.5-inches deep. 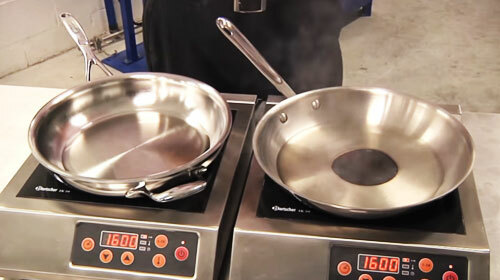 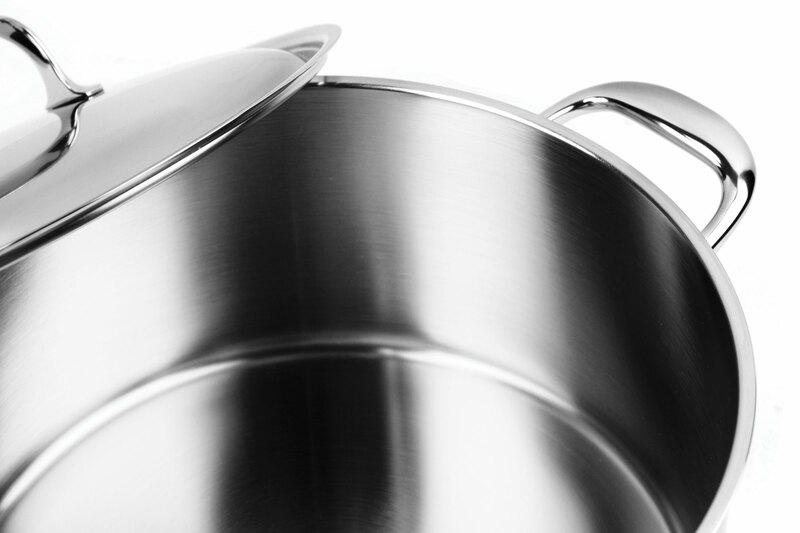 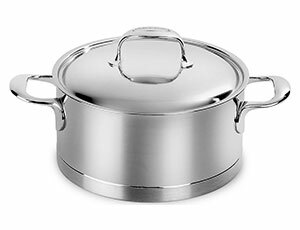 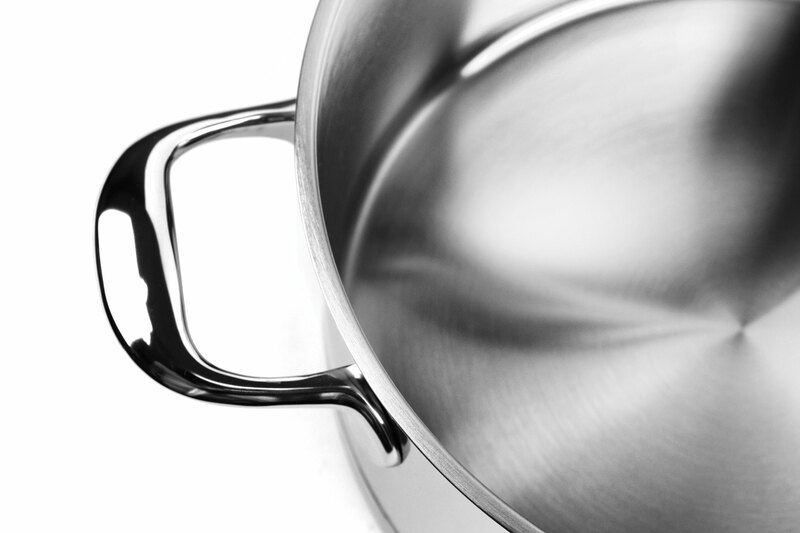 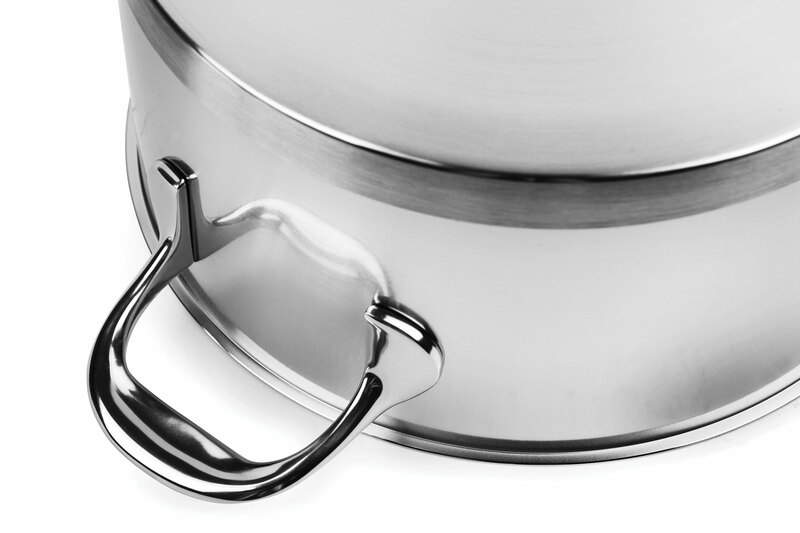 For overall dimensions which includes handle/handles and lid, please click on Specs tab. 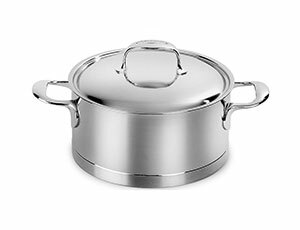 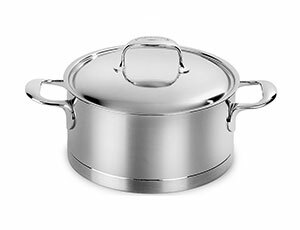 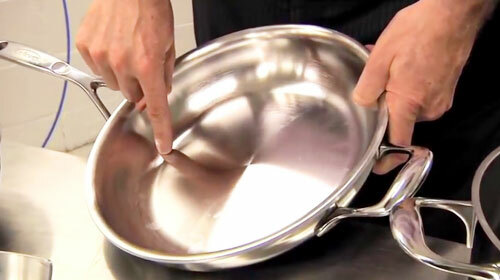 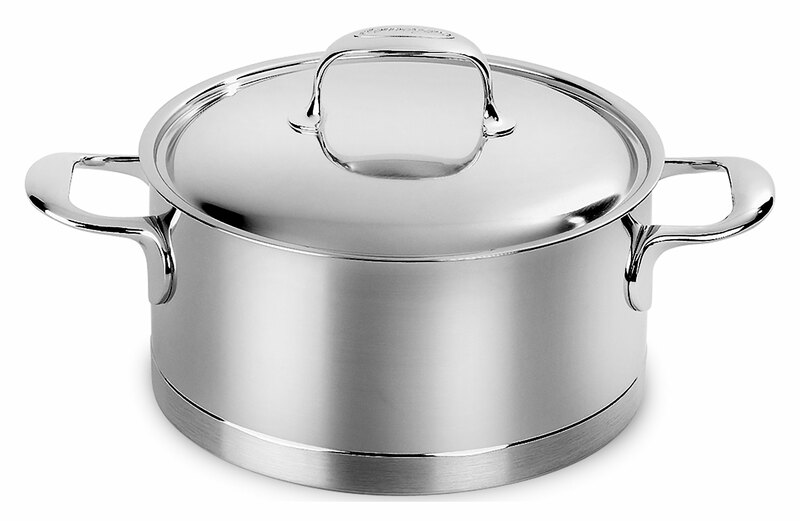 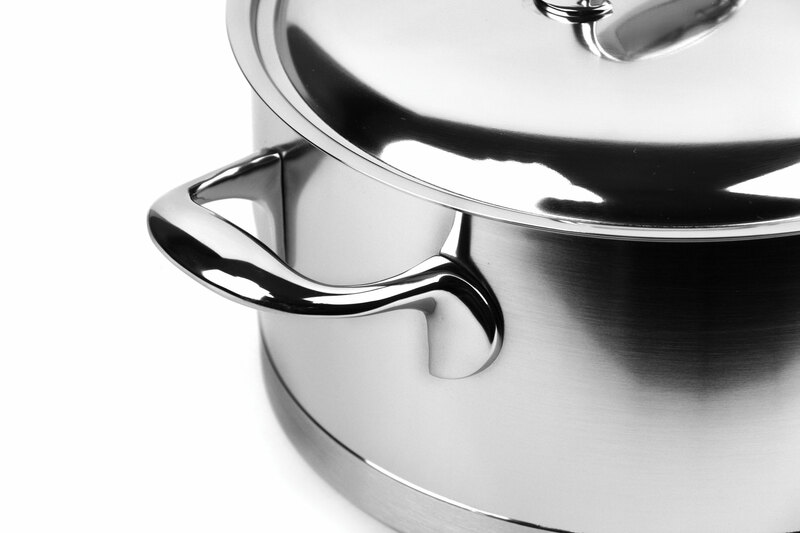 https://www.cutleryandmore.com/demeyere-atlantis/stainless-steel-round-casserole-p121961 21961 Demeyere Atlantis Stainless Steel Casseroles https://cdn.cutleryandmore.com/products/large/21961.jpg 349.9500 USD InStock /Cookware/Dutch Ovens Demeyere Atlantis Cookware is designed for induction stoves, gas, electric, ceramic or halogen stovetops. 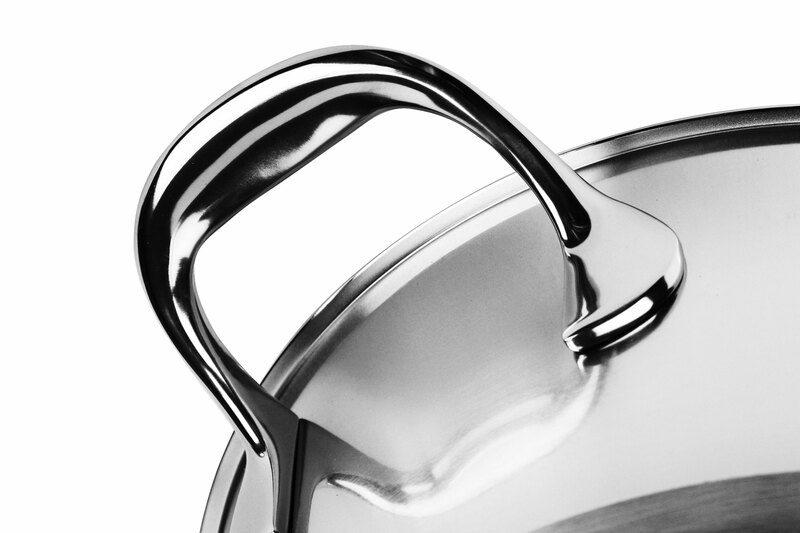 Features comfortably designed stay cool cast stainless steel welded handles with a unique Silvinox surface treatment for easy maintenance and drip free rims for easy pouring.